Possession is one of the most terrifying staples in the horror genre’s arsenal. Its terror stems from two main sources: firstly, the fear of lack of control over one’s own body, and secondly, the shock of seeing someone you know and love doing bad things. But aside from the visceral discomfort viewers feel from seeing a possessed person, how is possession used in the overall narratives of a work? In other words, what is the point of possession? I think it largely depends on who or what is doing the possessing, and the character development impact that the possession has for the character being possessed. 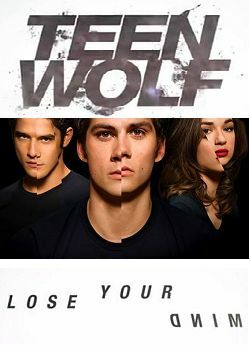 Season 3B: I did lose my mind, thanks a lot, Jeff Davis. I also lost my faith in humanity, my hope for this show, and also my dignity. I’ll examine two notable examples from recent television. For those of us who are somehow still Teen Wolf fans, the latest season, which wrapped up this past week, featured an extensive possession story arc. 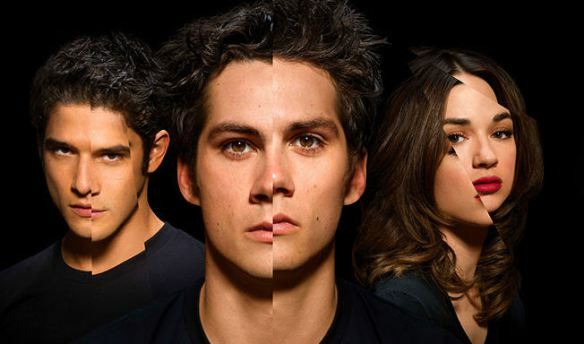 This season, everyone’s favorite Loyal Best Friend, Stiles, came to the forefront (look at many promotional image for 3B, like the one above; Stiles was literally in the forefront, featured as more central than the Teen Wolf himself, Scott). Stiles was possessed by a malevolent Japanese fox spirit, called a nogitsune. Fox possession may sound strange to Western audiences, but in Japanese mythology, it’s totally a thing. 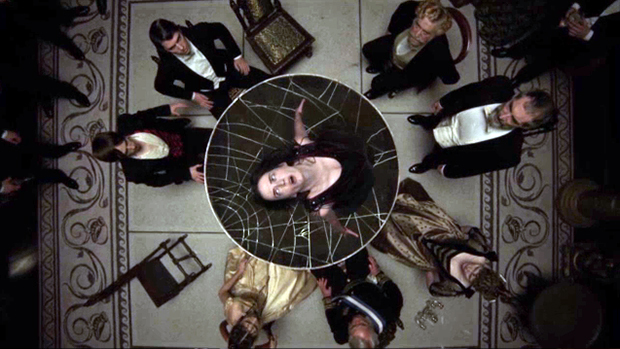 On the other hand, most American media will feature the more familiar demonic possession, exemplified for the purposes of this post by the case of Sister Mary Eunice in 2012’s American Horror Story: Asylum. Well, after the atrocity that was last week’s episode, it would have been really hard for this one to not be an improvement. Hit the jump to find out my thoughts. As we get closer to Halloween, I feel I am morally obligated to talk about spooky religious things. 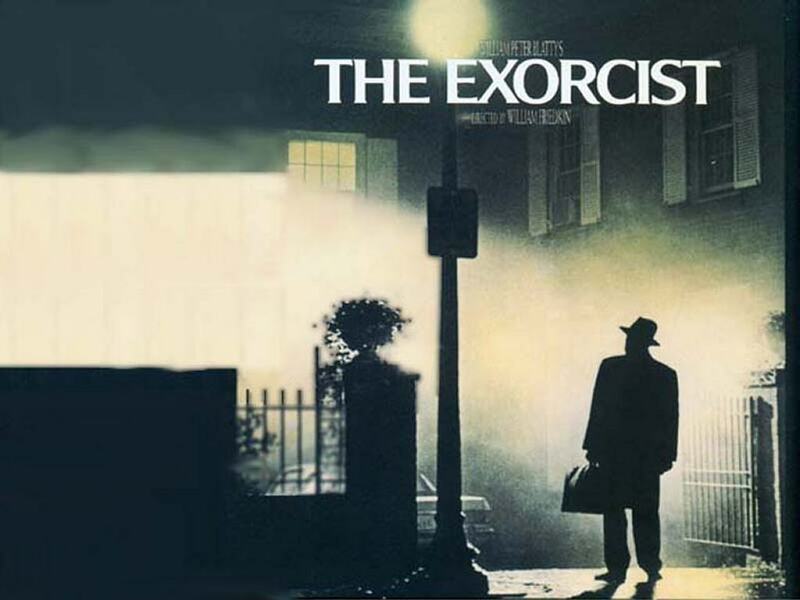 So this week, we will be discussing exorcisms in pop culture. Though other Christian denominations also perform exorcisms, for the purposes of this article I will largely be focusing on exorcisms in Catholicism because those seem to be the types of exorcisms most often portrayed in pop culture. Ironically, I find horror movies about possession and the devil to be one of the most pro-Catholic type of movies, even if they are a bit misguided. In the real world, many people are uncomfortable when the Pope, or any religious figure, says something about evil, or, specifically, the devil. Yet they seem relatively comfortable with the idea that if there ever is a real need for an exorcism, the Catholic Church can handle it. Many people try to make a belief in demons or the devil out to be superstitious and silly. I personally know some Catholics who find it embarrassing that the church still believes in such things. But whether or not you believe in demons and the devil, I think all people fear a loss of control and the unknown. And so the idea of a religious institution that battles these fears can be pretty appealing, even to those people who don’t believe. As a religious person, what most aggravates me is how wrong exorcism movies tend to be in their portrayal of the battle between good and evil. Oh, My Pop Culture Jesus: The Power of Christ Compels You! Demonic possession. It makes up a large chunk of the horror genre, from classics like The Exorcist to B-grades like The Rite and The Exorcism of Emily Rose. The idea that a spiritual being could commandeer our physical forms is both fascinating and terrifying to viewers. Now, I’m pretty much the opposite of a horror buff, so instead of any of those movies I’m going to talk about Supernatural and Blue Exorcist, and how possession is portrayed and fought in these series.